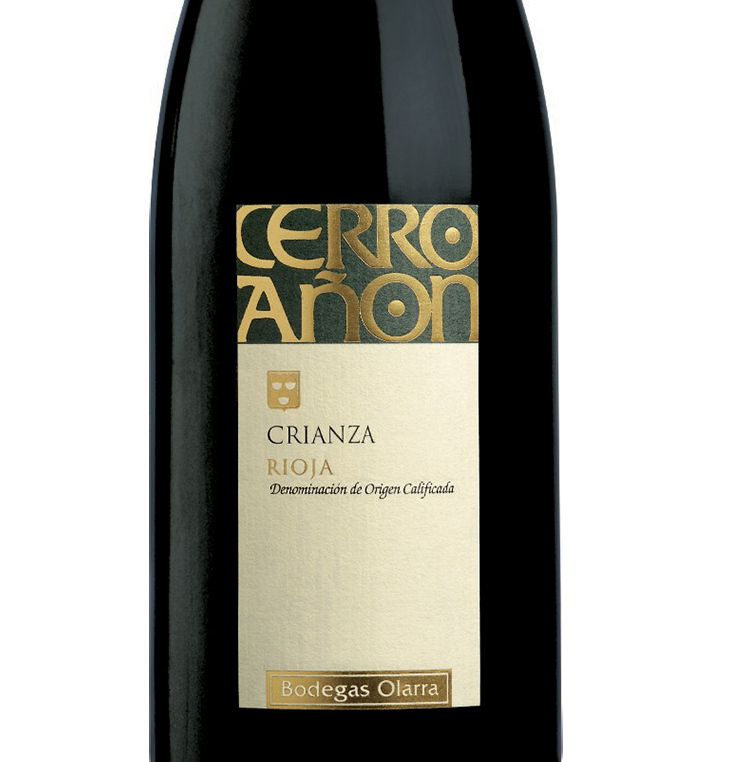 February 2017 - New 2014 vintage of the Cerro Anon Crianza is here. The 2010, 2011, 2012 and 2013 vintages have been immensely popular but all good things come to an end. Made using carefully selected wines from amongst the best in the Bodega. Grape varieties used are 80% Tempranillo, 10% Garnacha and 10% Mazuelo/ Graciano and are from the Rioja Alta and Rioja Alavesa Regions. Intense dark red and ruby in colour. Initially fruity on the nose, followed by the spicy aromas created during the oak ageing process. Round and mellow in the mouth with a lovely, long finish. 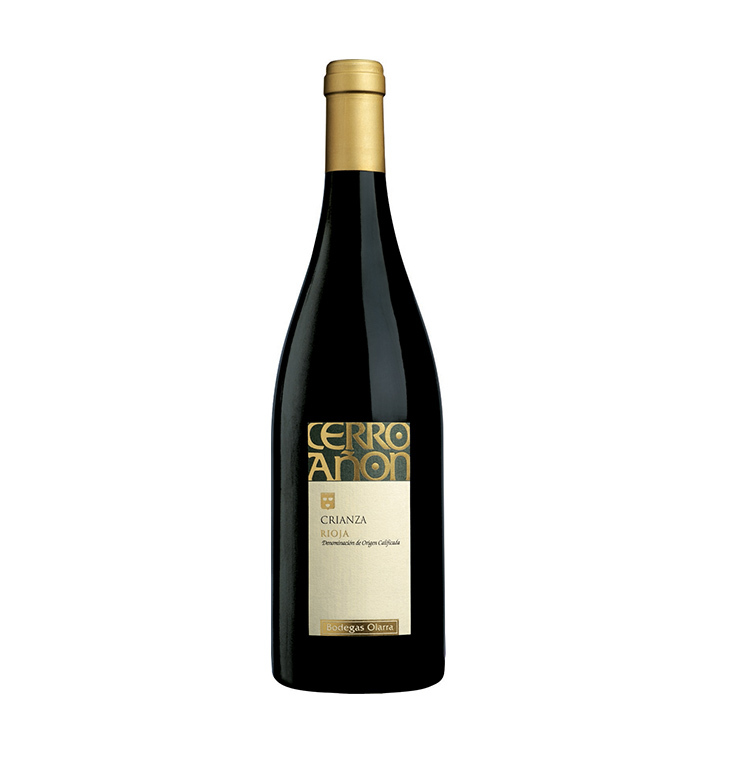 Made from grapes from 20 year old vines in the Rioja Alta and Alavesa areas and aged for 14 months in American oak. This is a decent value Rioja, as described, medium-bodied with a hint of cherry fruit and, yes, a bit of spice behind that for balance. There isn't much nose, but that's no crime at this price. A modest, unambitious wine, it's fair value and drinking well now - we won't keep it past Christmas.